Water-saving toilets, known as HETs (high-efficiency toilets), have come a long way since the 1990s. Q: I am looking to purchase a water-saving toilet. But I don’t want a weak flush, and all the water-saving toilets I’ve checked out use less water than my present toilet. 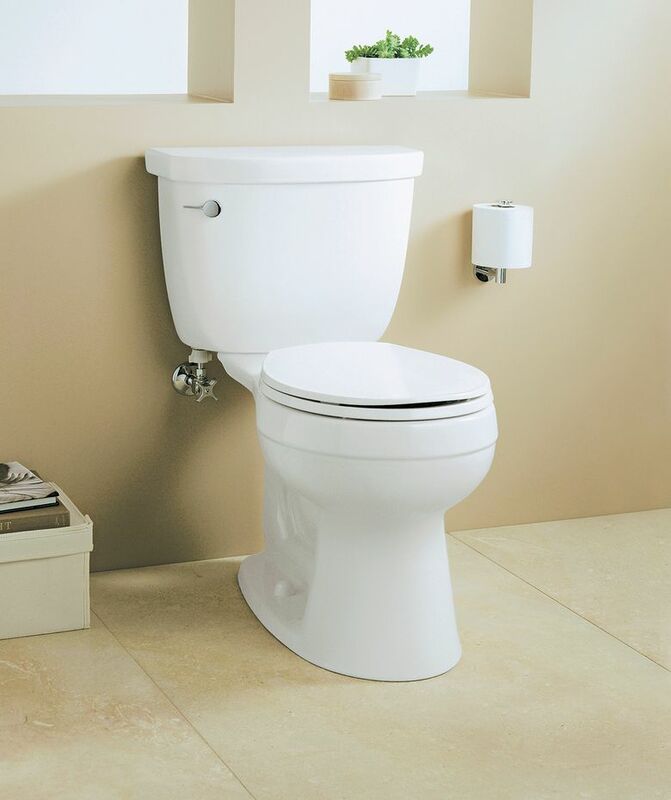 In previous columns, you talked about increased flushing power with new high-efficiency toilets. My question is, how can a toilet flush with more power using less water? A: Water-saving toilets, known as HETs (high-efficiency toilets), have come a long way since the 1990s. Back then, low-flow models simply placed smaller water tanks on toilet bowls designed to flush with larger water tanks. Well, this opened the door for the “decorator plunger” to be a permanent accessory in many bathrooms. The solution for the weak-flushing issue was to completely re-engineer both the toilet tank and toilet bowl from the ground up. The key change was to improve the velocity of the water flow during the flushing cycle. Many of today’s HETs also incorporate canister-flushing technology in place of a flapper. This allows water to flow from all sides (360 degrees) into and through the newly designed bowl to increase the effectiveness of the flush. Bottom line: Even with less water, speed equals power. So go with the flow and install your new water-saving toilet.